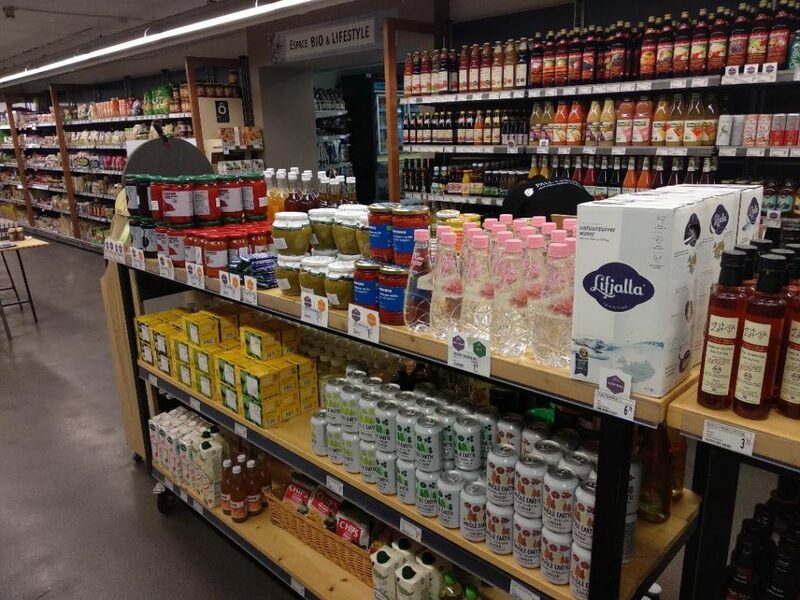 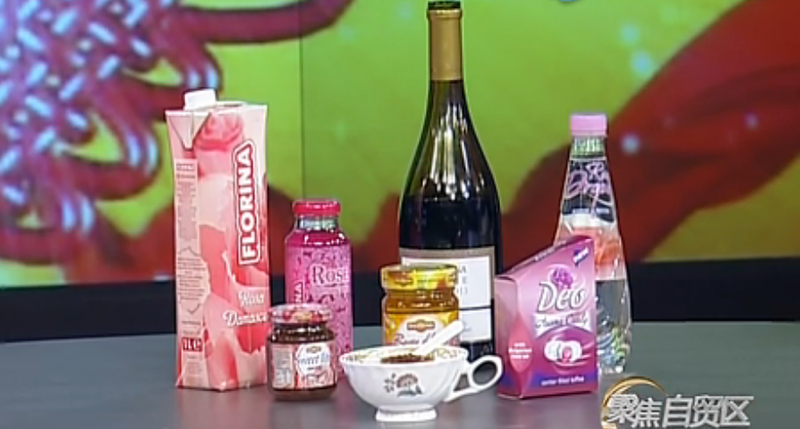 Home Archive by Category "Rose Water for drinking"
You can already find ROSE DROPS spring water with organic rose oil in the supermarket PALL CENTER in Luxembourg at the special stand for Bulgarian products. 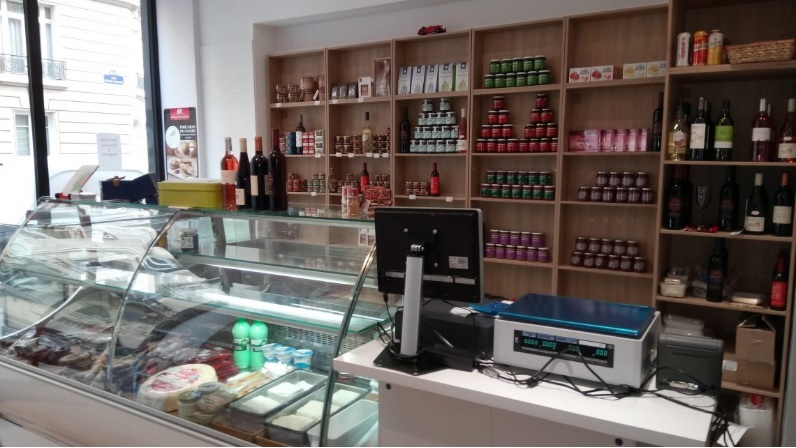 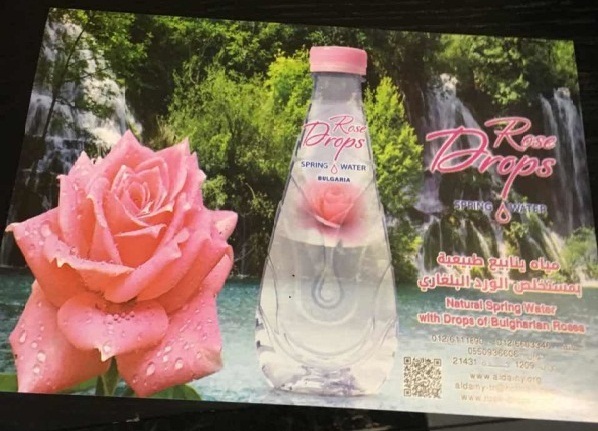 Very soon ROSE DROPS could be found in 6 other shops in the city. 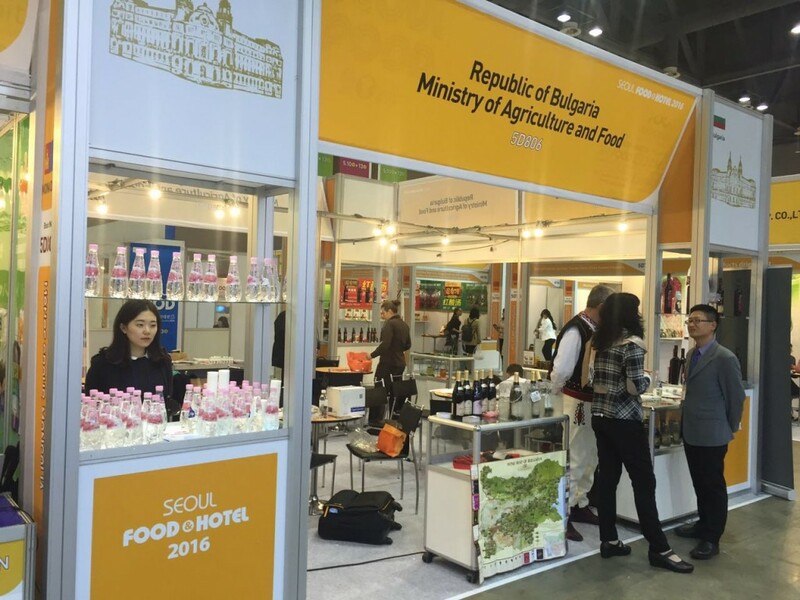 Welcome to taste the delicious Bulgarian products. 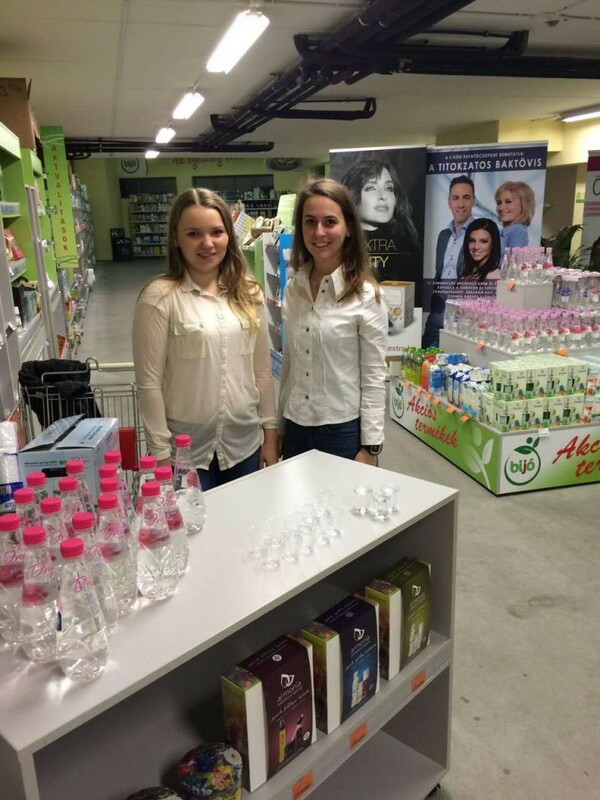 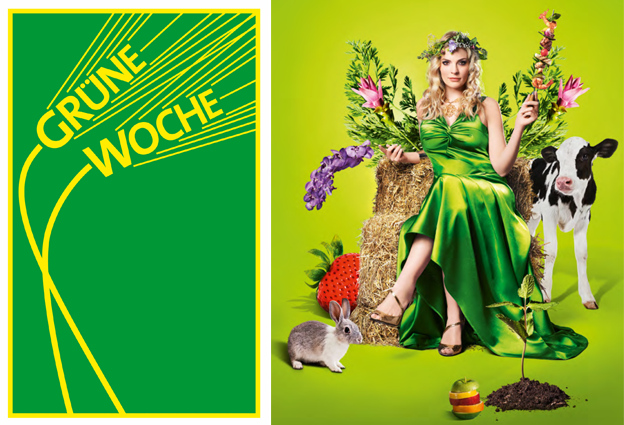 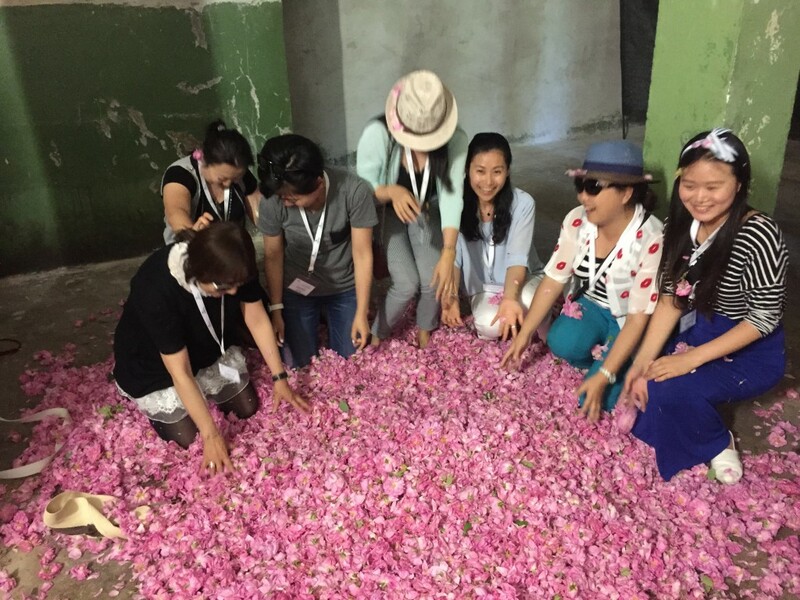 Bio rose water for drinking Rose Drops – was presented in Berlin.